We are a full service grooming salon offering everything from just a nail trim or bath to a full groom; all breeds are welcome. 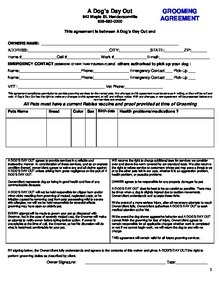 We have a comfortable and large walk in tub for the dogs. We have a large range of shampoos, conditioners, and specialty coat treatments available, we are here to keep your pup looking and smelling fabulous! 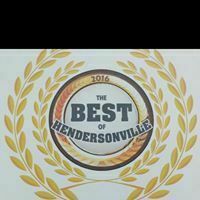 Voted #1 for grooming by the Hendersonville Times News Best Of for 2018! 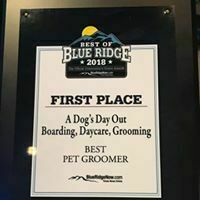 Ask the Groomer about grooming your dog.